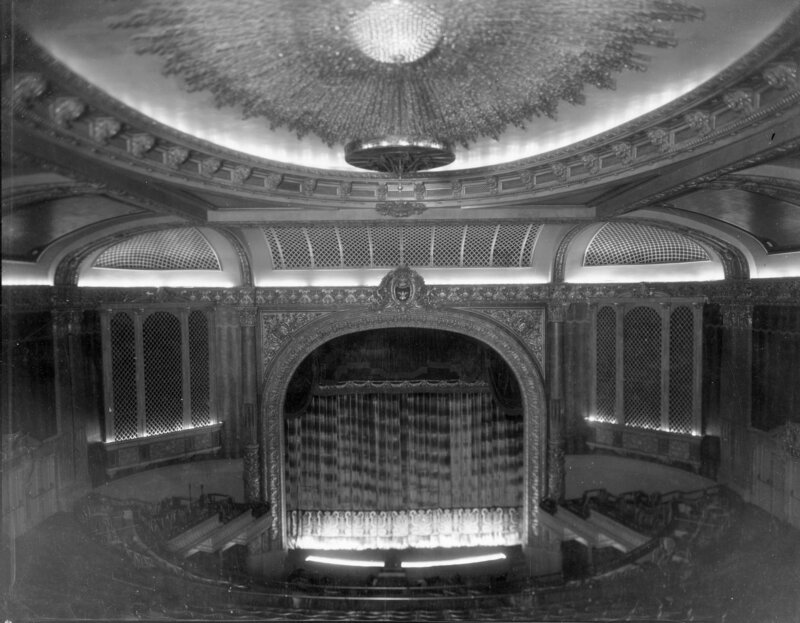 Description 25816 Orpheum Theater auditorium looking toward stage, November 15, 1927. Shipler Comm. Photograph #26418.